C-Sharp ends the year strong with the new project Driving Habits 2 and a brand new music video for his lead single "Yowder." Around this time last year, C-Sharp dropped his fan-favorite Driving Habits hosted by Adrian Swish. 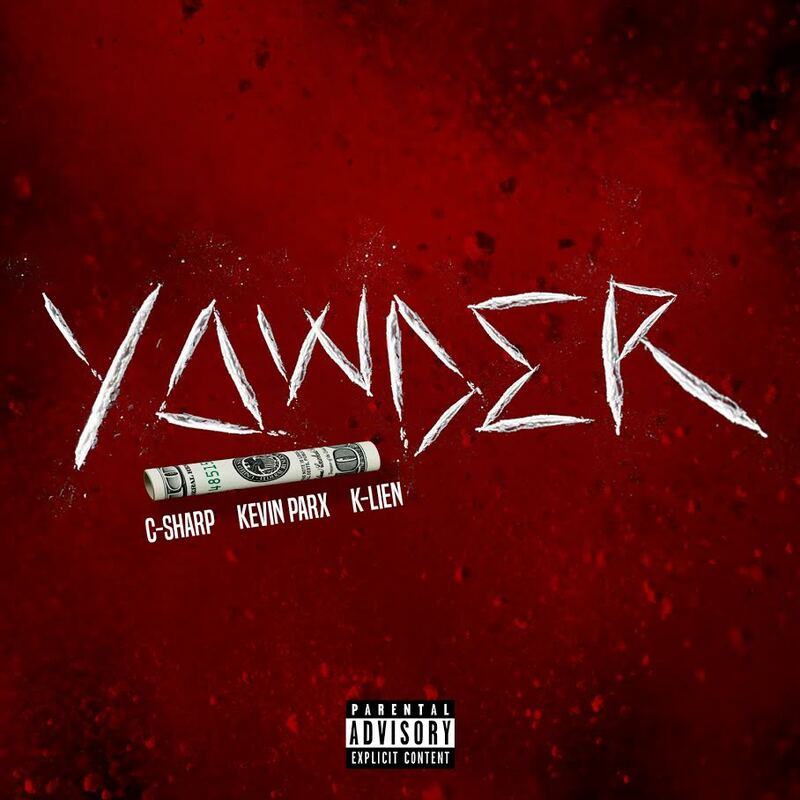 Now C-Sharp is back again with the release of #DH2 and the highly anticipated video to his single “Yowder” featuring K-Lien and Kevin Parx. Keeping the energy high, C taps in K-Lien and Kevin Park for the banger "Yowder" directed by Voice 2 Hard. With ever improving visuals and consistent output, C-Sharp and team should definitely be at the top of your list for artists to check for in 2018.